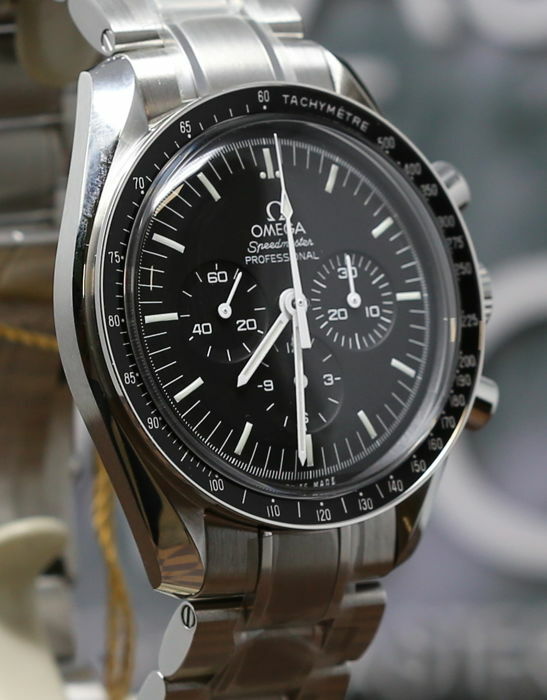 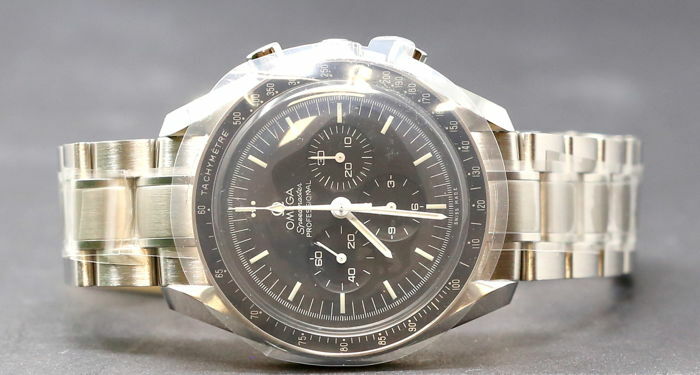 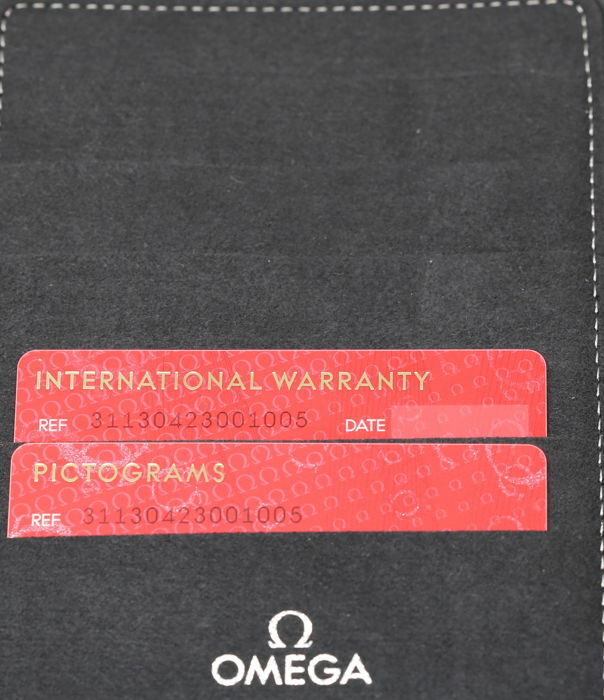 The Omega Speedmaster is one of the most iconic Omega watches. 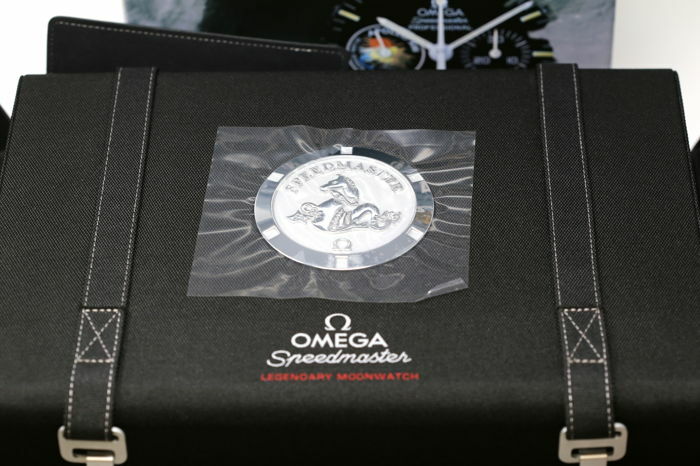 Having taken part in all six of the moon missions, the legendary Speedmaster perfectly represents the adventurous and innovative spirit of the brand. 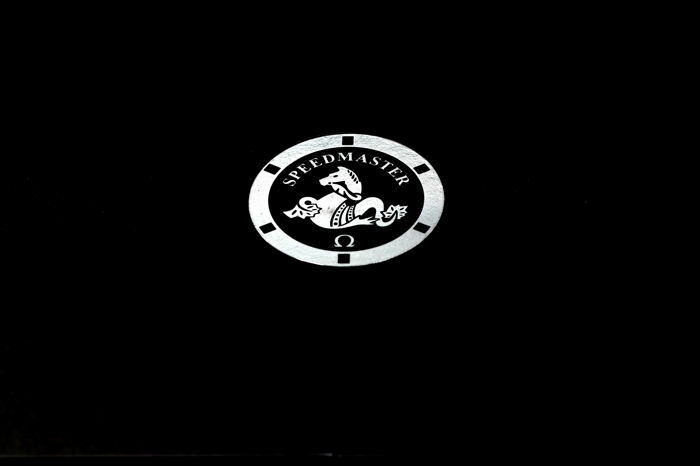 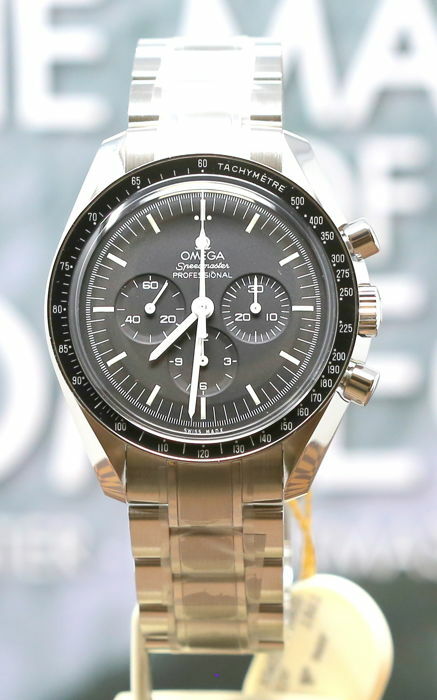 This Speedmaster Professional "Moonwatch" from Omega has a black dial protected by hesalite crystal. 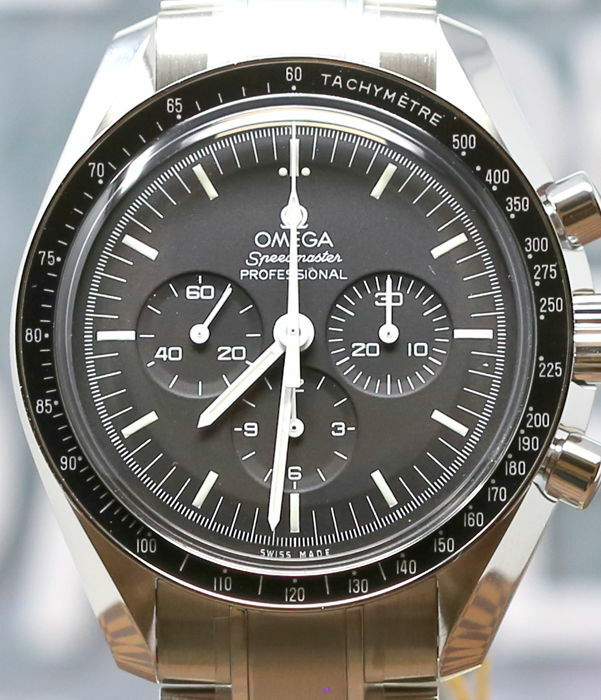 The black bezel has a tachymeter scale and is mounted on a stainless steel case measuring 42 mm. 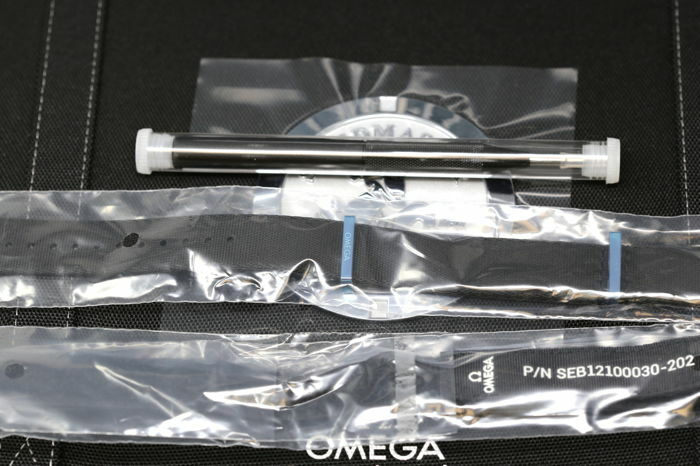 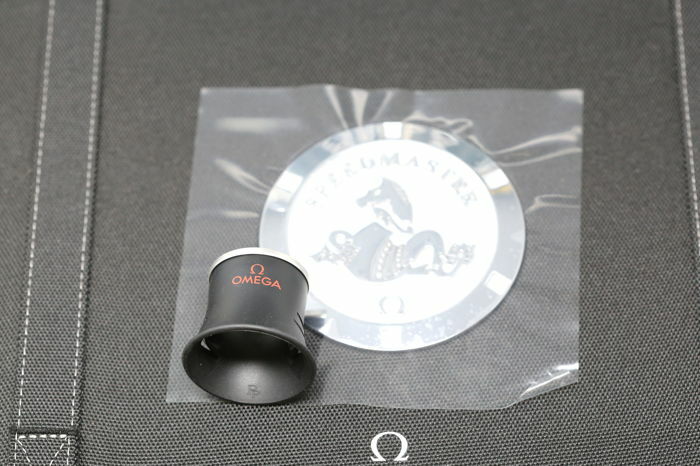 The bracelet is also made of stainless steel. 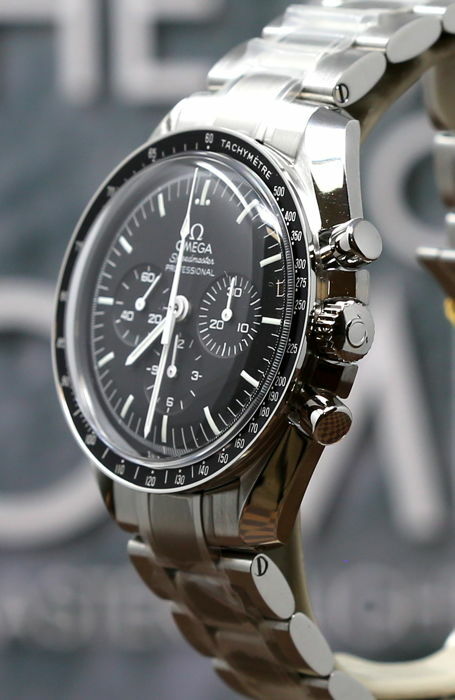 The chronograph is powered by the mechanical Omega calibre 1861, the legendary hand-wound movement used on the Moon. 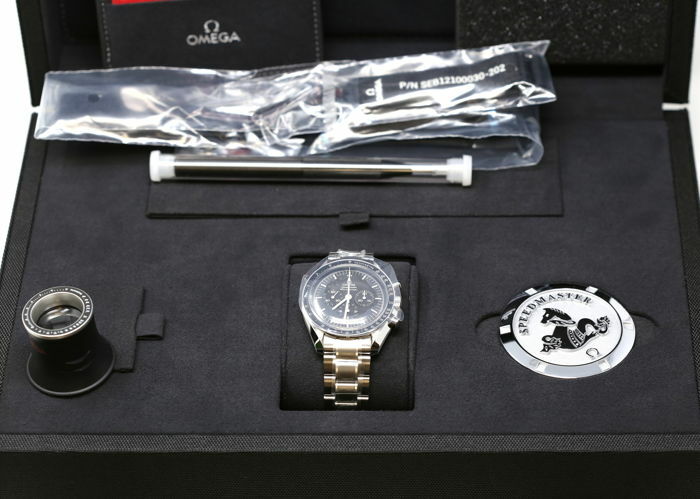 This timepiece is offered in a special Moonwatch box with "Nato" strap, a strap for astronauts, a purpose-made tool to change it and a book recounting all the adventures of the Speedmaster. 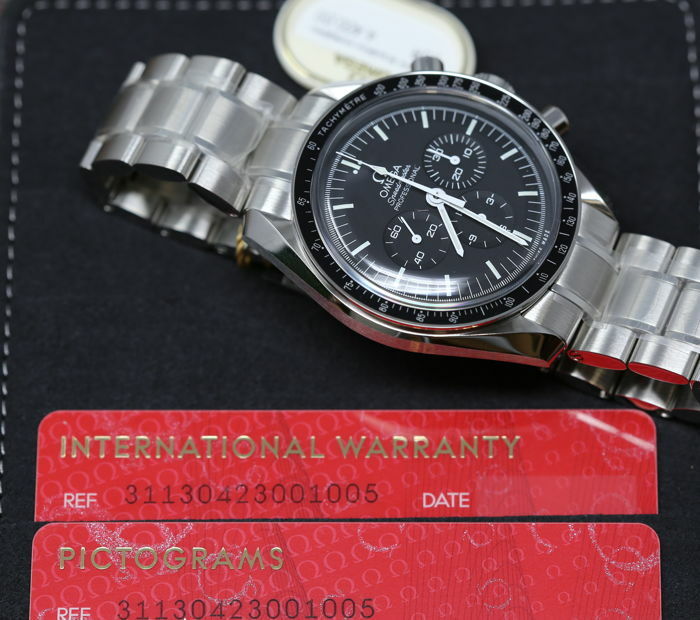 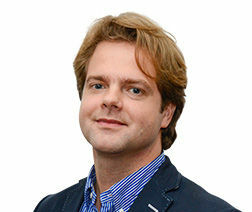 We ship worldwide using Ferrari Group, a high-value item courier. 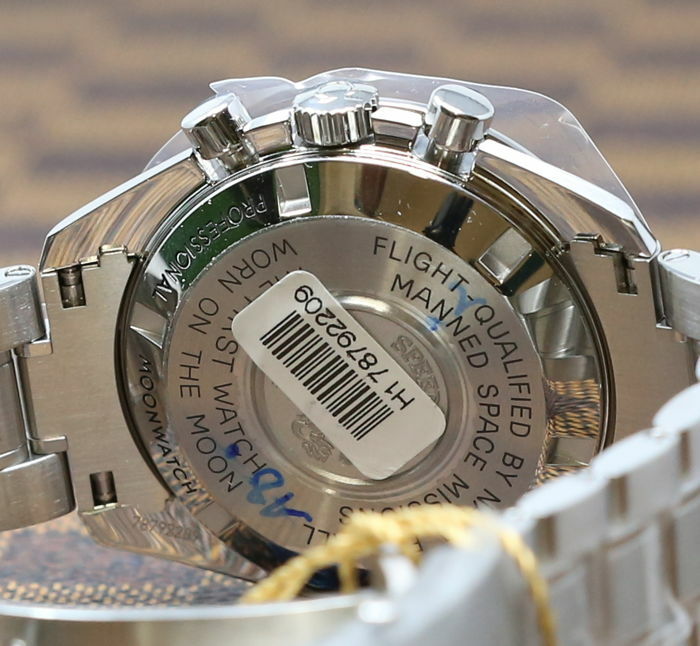 The watch will be insured for its full value.